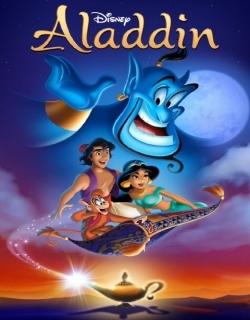 Aladdin is a 1992 Hollywood fantasy,family,musical,romance,animation,adventure film released on Nov 25, 1992. The film is directed by Ron Clements, produced by John Musker. Robin Williams's dizzying and hilarious voicing of the Genie is the main attraction of Aladdin, the third in the series of modern Disney animated movies that began with 1989's The Little Mermaid and heralded a new age for the genre. After a sultan (Douglas Seale) gives his daughter, Jasmine (Linda Larkin), three days to find a husband, she escapes the palace and encounters the street-savvy urchin Aladdin (Scott Weinger), who charms his way into her heart. 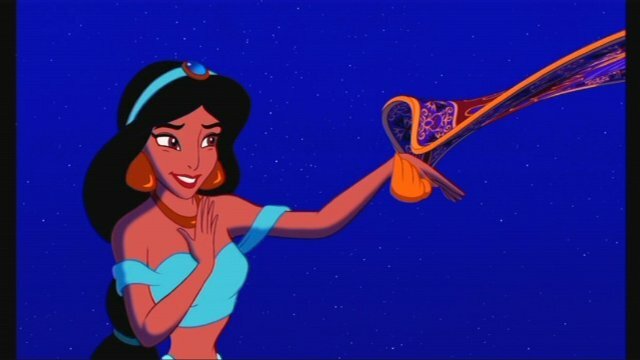 While the sultan's Vizier, Jafar (Jonathan Freeman), weaves a spell so that he may marry Jasmine and become sultan himself, Aladdin discovers the Genie's lamp in a cave, rubs it, and sets the mystical entity free, leading the Genie to pledge his undying loyalty to the dazzled youth. 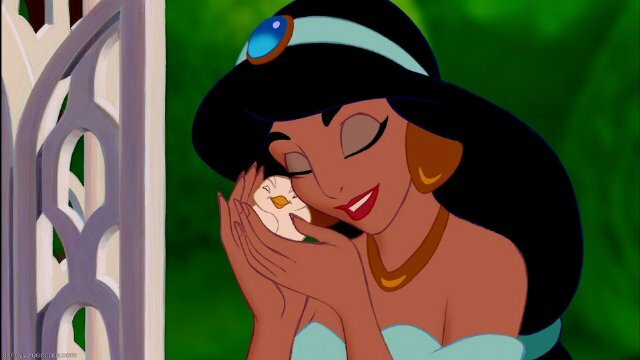 Aladdin begins his quest to defeat Jafar and win the hand of the princess, with the Genie's help. Monsters, Disney's trademark talking animals, and a flying carpet all figure into the ensuing adventures, but Williams' Genie, who can change into anything or anybody, steals the show as he launches into one crazed monologue after another, impersonating figures from Ed Sullivan to Elvis Presley. Check out this page for more updates on Aladdin. This page provides latest and updated information about Aladdin (1992) movie which released on Nov 25, 1992. 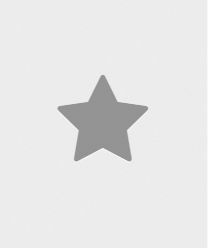 Aladdin (1992) is directed by , produced by , starring .We have also provided 0 trailers and videos, 43 photos, 7 user reviews, and 0 critic reviews.Aladdin (1992) has received 4 rating from user reviews.The overall rating of Aladdin (1992) is 80 and movie is 4.Aladdin (1992) has won 0.001 crore awards.You can review, like, dislike this movie and also can add to favorites. You can also find information on showtimes, CDs, DVDs, online rental, online free watching.